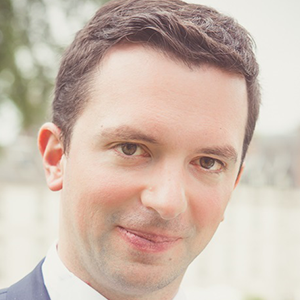 Julien Fursat is Head of Product at AXA Next, the innovation entity of AXA Group, where he is notably leading initiatives around the future of mobility and autonomous vehicles, as well as cyber security and « business continuity » solutions. Former entrepreneur and still associate of a French web agency, Julien spent 15 years in Financial Services companies where he was bringing his digital skills and his entrepreneurship mindset. In his previous role at AXA, he was leading the Digital Strategy of the Group for West Europe and US.